Aug - 11 | By: Steve West | no comments. My name is Steve W est and I am new to “The Confluence” but not new to making film in Oregon. 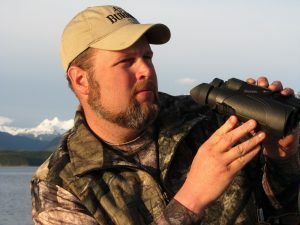 I am located in La Grande and for the last fourteen years we have produced episodic adventure based outdoor television for The Outdoor Channel, Sportsman Channel, and other networks. However in the last two years we have started a more well rounded media house with documentary projects, commercials, and producing television for other people and companies. We are now set up to start shooting specialty video for other producers of television or movies. 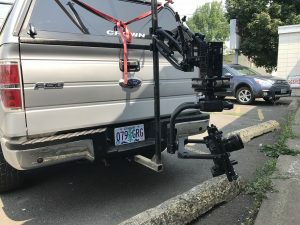 We are a complete RED Digital Cinema house and are rigged with the Freefly MoVi Pro, M5, and other gimbals as well as the Flowcine Black Arm which we can mount to a truck, car, boat, ATV/UTV, or other moving vehicle to shoot chase scenes, motion shots, etc. I want to start networking with other producers in my region and offer our services to be hired on a shot by shot (or project) basis to help bring high quality video content to your project.